Healthy Moves for Aging Well is a simple and safe in-home physical activity program that was developed and tested by Partners in Care. Its purpose is to enhance the activity level of frail, high-risk sedentary seniors who live at home. The model was developed for community-based elderly care management programs such as ours that arrange and deliver services to seniors right in their own homes. 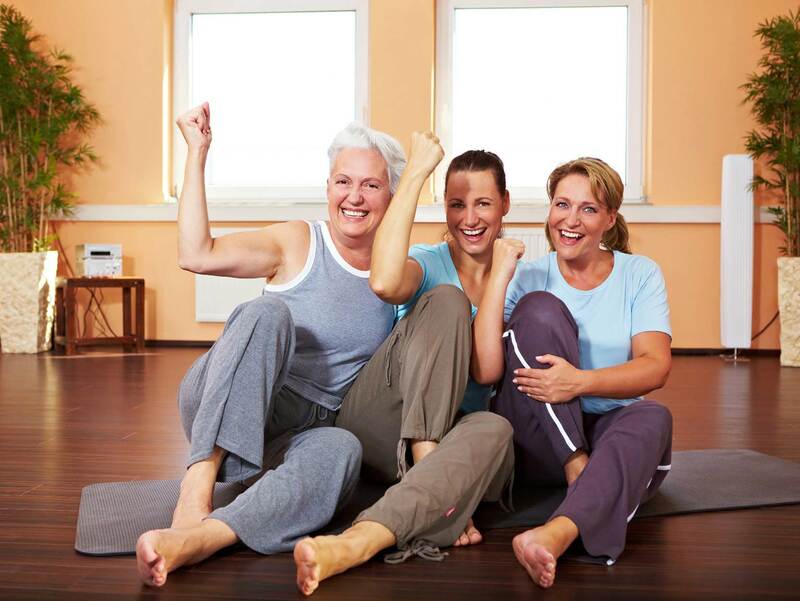 Visit their website to see some of the activities for yourself and contact us for a detailed briefing on how our elderly care professionals can assist your loved ones with practicing regular exercise techniques. Disclaimer: The materials and content contained in this article are for general health information only and are not intended to be a substitute for professional medical advice, diagnosis or treatment.